Cleo Tucker and Harmony Tividad of Girlpool have been known for their soft harmonized vocals, especially on their first two albums. What Chaos is Imaginary is a bit different for the duo though. Tucker has recently come out as transgender (preferring they/them pronouns), is undergoing hormone therapy and now sings in a much deeper vocal range. The duo took this new musical trait and ran with it on 14 tracks for What Chaos is Imaginary. Compared to their 2017 release, Powerplant, the duo goes a more musical route in their third, adding instruments that were overlooked in the past. The album takes a look into each one of their lives, dealing with personal growth, mental illness and fear of the unknown. The lyricism of each track take a gradual turn down the path of the album and allows the listener a look into the most vulnerable parts of each individual. 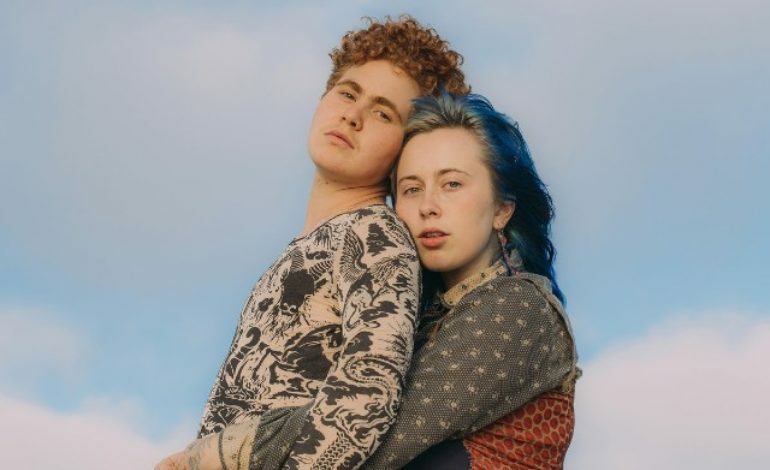 For the first time, it seems as if there are Tucker songs and Tividad songs that coexist and intertwine to create a sound for Girlpool not heard before. The dynamic of changing sounds can be heard specifically on tracks like “Lucy” where Tucker takes control and “Pretty” where Tividad creates something magical within the lyrics. For a band that has been known for breaking the rules, What Chaos is Imaginary continues to color outside the lines. Girlpool combines the imaginary with the real and leaves the listener wanting, and almost needing, more. The LA-based group is a duo of well-matured past their years individuals that create a sense of togetherness for their listeners and them. What Chaos is Imaginary is a prime example of where the duo is in their lives and how they plan to lead the next part that is yet to come.